Read Shakespeare's plays in all their brilliance--and understand what every word means! Don't be intimidated by Shakespeare! 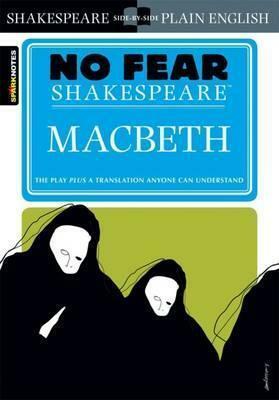 These popular guides make the Bard's plays accessible and enjoyable. Edition Statement Study Guide ed.